Homebuyers Report versus Building Survey? Have you had a hard day? Wondering whether to have a house survey? Are You wondering whether to have a house survey? Can you trust the Estate Agent's advice? Can you trust the Estate Agent particularly when they say you don’t need a survey or worst still the Estate Agent calls the Valuation being carried out by the mortgage company a Survey! Remember most Estate Agents are owned by Banks and Building Societies and other Mortgage lending companies. Estate Agents work for the person who is selling the property (vendor) - do not mistakenly think that Estate Agents are trying to find you a property they are not they are trying to sell all the properties that they have on their books. If you read the small print in most Valuation Reports and Estate Agents details they state that they are not Building Surveyors and you cannot take them to court regarding anything they say. 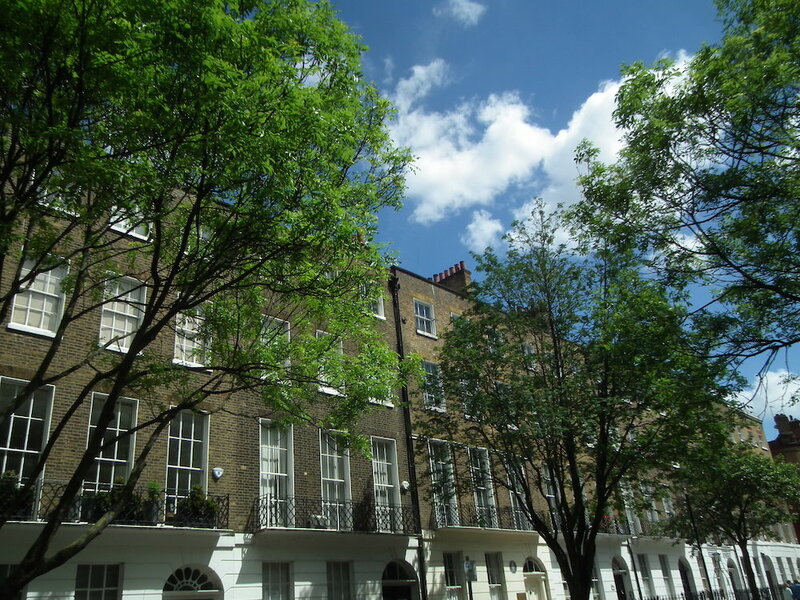 The Law understands this – the term Caveat Emptor, which is Latin for Buyer Beware, effectively protects the Estate Agent and means that you as the buyer will need to get your own building survey. Which type of survey should I have? Homebuyers Report versus a Full Structural Survey? 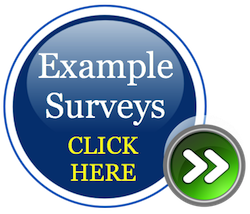 There are many websites out there giving many explanations on the different types of surveys. We would describe the Homebuyers Report as a tick list being carried out by a non-specialist Surveyor who is also carrying out a Valuation. A Full Structural Survey is carried out by a specialist Building Surveyor who identifies the property problems, gives you solutions as well as the costs and much more. The best bet is to ring up the Surveyors that you are thinking about using and ask for a sample report so you can see what you are buying. 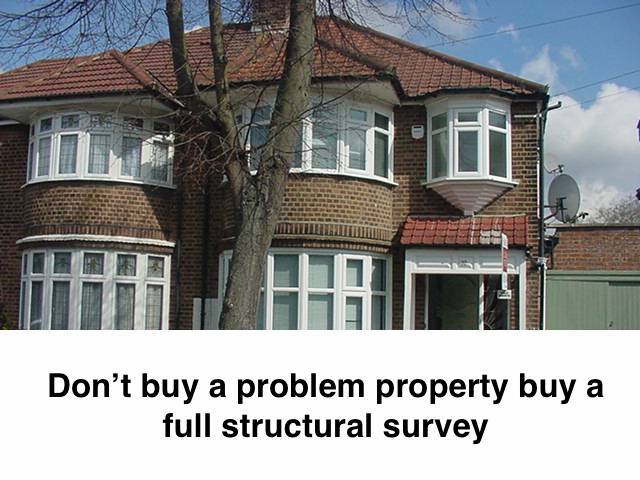 We always recommend a Full Structural Survey. We can almost hear you saying that your Surveyors say that we would say this – we do genuinely mean this. 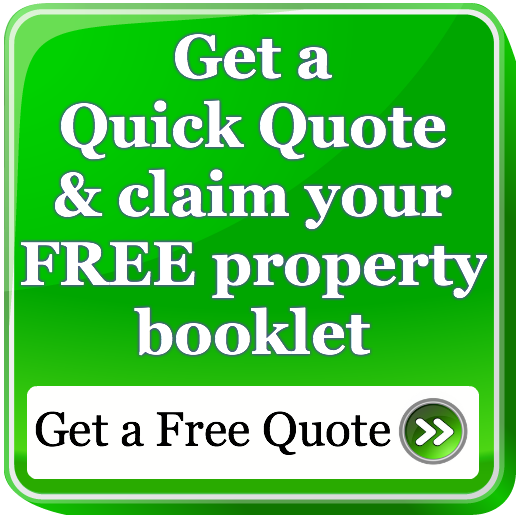 We believe that we can give you an example survey of nearly every age, type and style of property. An example survey is well worth looking at as it shows you the type of survey that you will receive with our Full Structural Survey.